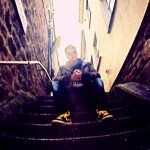 Dirty Dike from Cambridge, UK releases his first ep on High Focus Records. 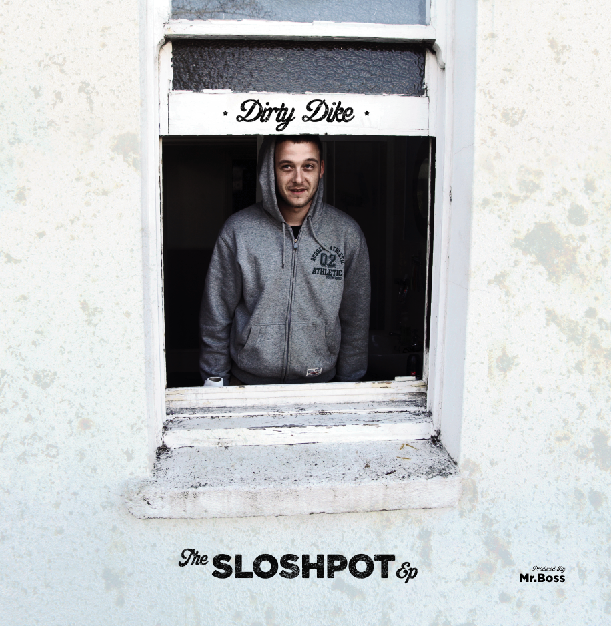 You can Pre order the brand new Dirty Dike project ‘The Sloshpot EP’ produced by Mr Boss. The EP features Ronnie Bosh & Jam Baxter with additional cuts from DJ Sammy B-Side & DJ Sugai. Released on High Focus Records on the 12th January 2013.